It has become a debate over values. It's really not about science anymore. It's not about CO2 and climate models. When people talk about climate change today it's become so muddied and connected to concerns about bigger government, distrust of environmentalists, distrust of Democratic politicians, for some people, distrust of science. 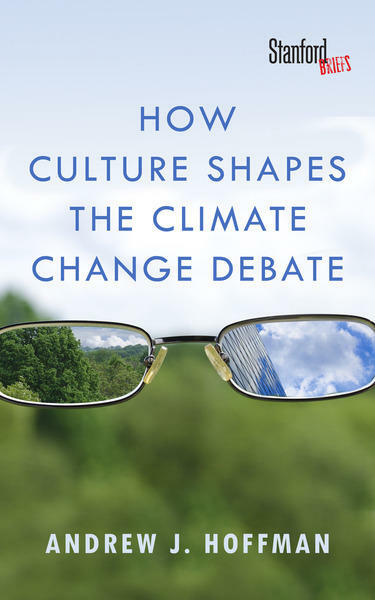 In his book, Hoffman writes that two thirds of Americans rarely if ever discuss climate change or global warming with friends or family. First of all, understand where they are coming from and what they are hearing. Don't bring up messages they don't trust. Try and find messages they do trust. Frame it in a way that resonates with our audience. Higher water levels in the Great Lakes and a shift to "climate variability"
Listen here to our conversation with Al Steinman, Director of the Annis Water Resources Institute at Grand Valley State University. The Great Lakes sunk to some of their lowest water levels ever two years ago. People were concerned about the low levels then, but today people are concerned for the opposite reason – water levels are high.